"Rocky is the best kicking coach in the country!" RWKS Kicking's Rocky Willingham has a remarkable record over the past twenty plus years as a defensive backs coach, special teams coordinator and kicking coach. 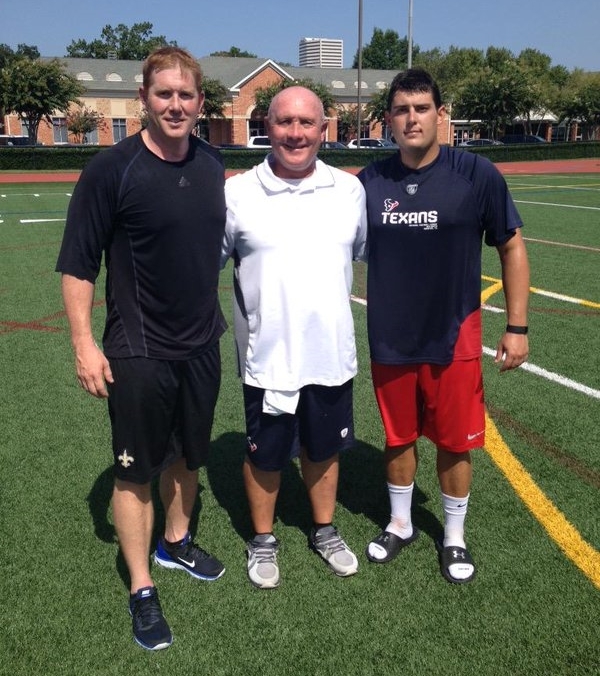 He has seen success at every level, including placing kickers and punters at both the collegiate and professional levels. Recent results: Lou Groza Award Winner 2011! Three Ray Guy Award winners from 2004-2008! Five punters and four kickers in the NFL Combine from 2004-2012. Seven Lou Groza Award Finalists/Winners in the past fifteen years. Two or more kickers and/or punters in the Rivals and Associated Press National Top 100 Recruits each of the past twenty consecutive years! Ready to take the next step? Learn more about how coach Rocky will work with you to take your game to the next level.